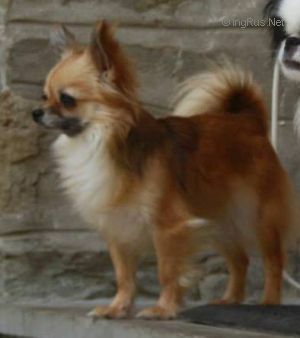 LITTLETIGERS SUNFLOWER - World Pedigree DataBase Chihuahua, Chihuahua Pedigree DataBase. ch. Georgia, ch Cyprus ch. Page generated in 1.126 sec.